One comical scene follows another as Big Bear keeps misunderstanding the old oak tree’s message until things finally get sorted out. This Kindle Fire book is for readers ages 3-6 and is selling for just 99 cents today. 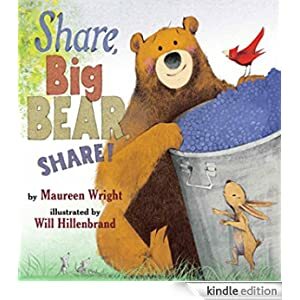 Click here to purchase Share, Big Bear, Share!